"Conduction" and "Convection" might be terms you're familiar with from high school science. These scientific concepts relate directly to the design of vaporizers. If you're getting flashbacks, strap in, because you're about to get schooled, again. Conduction is defined as "the process by which heat is directly transmitted through a substance". In the case of conduction, direct contact is made between the heat source and the object which is to be heated. 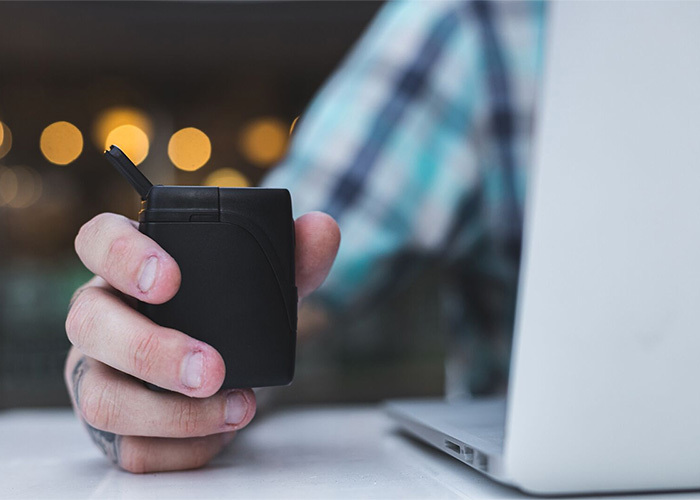 Most smokers prefer conductive vapes. In general, these vaporizers are cheaper and less complex than other ones. We think of convection as "the process by which heat is transmitted through a liquid or gas, to a substance". A convection oven is a good example of this thermal concept. Convection ovens heat their foods by circulating hot air around them. 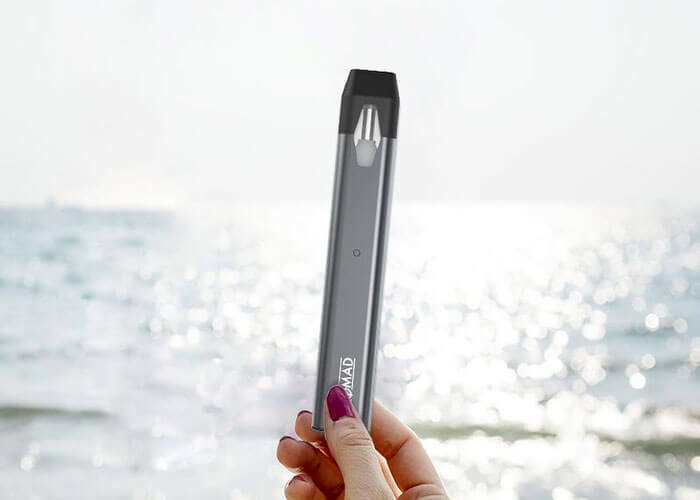 A conduction vape has an increased risk of combusting whatever product it is meant to vaporize. This is because the product is making direct contact with the heating element. To prevent combustion, users must move their product constantly to prevent it from combusting. Lots of beginning vapers combust their products accidentally when they first begin using their conduction vaporizers. Circulating heat in a chamber, within small form-factor device is a complex task. Naturally, the internal components of such a device are comparatively more expensive than their counterparts. 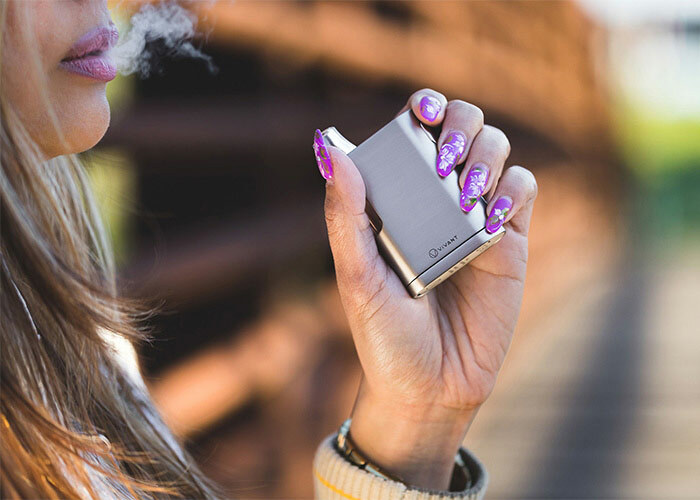 Convection vapes are also slower to heat their products than their counterparts are. 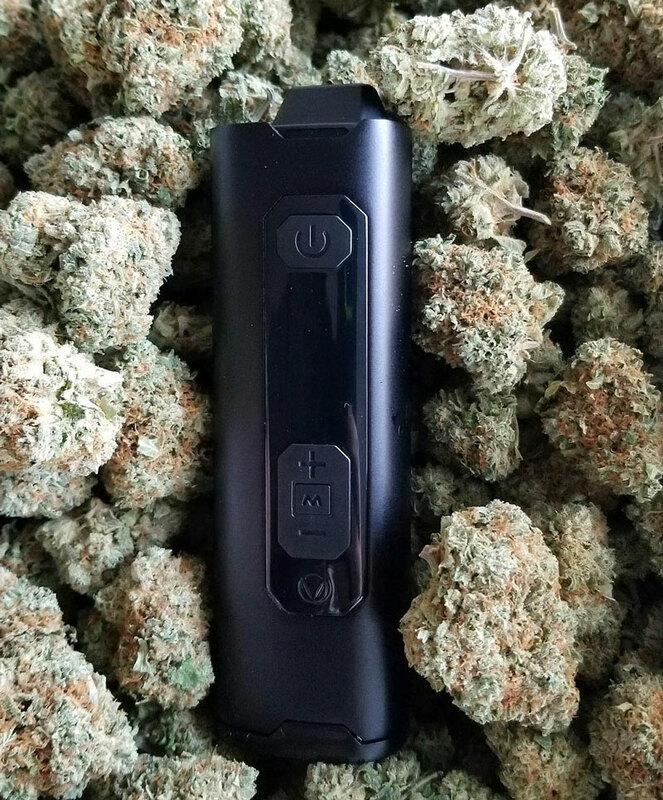 If you're patient, you'll be rewarded with cleaner hits from your convection vape!